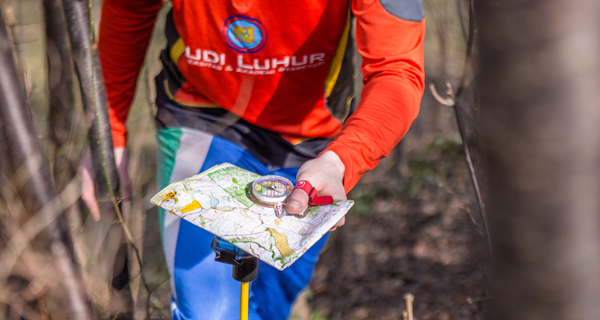 Fascinated by orienteering which was developed in the 20th century in Scandinavia, the founders of SPORTident decided to revolutionise the sport with new technical equipment. To support that sport, the idea to develop a new timing and identification system was born. The SPORTident system was developed in the middle of Germany in Thuringia (Arnstadt), where the company’s head office is located. The employees of the AES GmbH (Electronics Engineering Systems) combined their experiences with user-friendly technical know-how, making the SPORTident system a unique product. The most important aspects of an electronic timing and identification system have been considered, making this brilliant system a successful product worldwide. Today, SPORTident is used in multifaceted sports and is subject to continuous improvement. The aim of SPORTident is to enhance the usability, modernity and quality of the product. The benefit for organisers and athletes using the SPORTident system is constantly growing. With the SPORTident system, the effort for organisers in preparing, executing and evaluating an event is simplified. Our products are distributed in 65 countries in 5 continents through well distribution channels. More than 20,000 organisers use SPORTident for their events including local, national and international sport events. We provide excellent products and services since the year 1996. With more than 20 years of experience, we are always ready to support your events. At SPORTident, we believe in the importance of activities in sport to enhance health, well being and vitality. We develop innovative services and products to support the preparation, execution and provision of results for both leisure and competitive sporting events. We can make sport even more exciting for the participants and also offer comprehensive support for the organisers. We have learned by listening to the needs and demands of our customers and clients. Responding quickly to their suggestions is a key factor in our continued success and development. 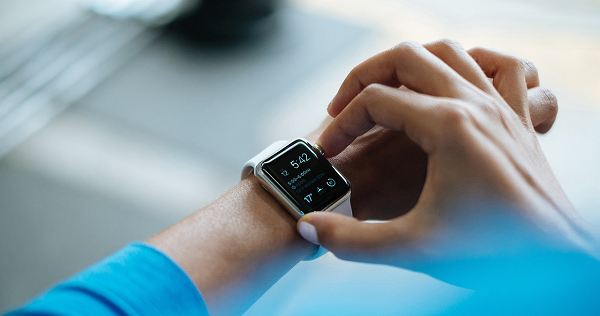 As the leading supplier of integrated identification and timekeeping products for sportsmen and sportswomen we are constantly applying the latest technology to create new solutions. It is our aim to always exceed the expectations of our customers. To support you in making the most of your sport, we continuously develop new equipment and software. It is our passion to make sport even more exciting and attractive for the participants and also to offer comprehensive support for the organisers. 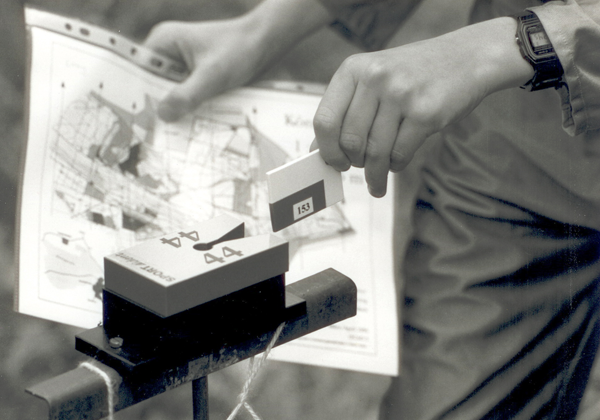 At the beginning there was the idea to offer innovative products for the orienteering sport. So our experts had developed a new electronic punching system, which became the most successful timing equipment for orienteering worldwide. The next step was to provide a contactless timing system and now we want to go one step further and integrate a new GPS system. Therefore, we already got governmental subventions and subventions from European Union.